Below is some information about independently-organized bioblitzes happening around Ontario. You can also keep an eye on the BioBlitz Canada website for event listings too! Please feel free to get in touch with individual bioblitz organizers using the contact information below to see how you can get involved with their events. 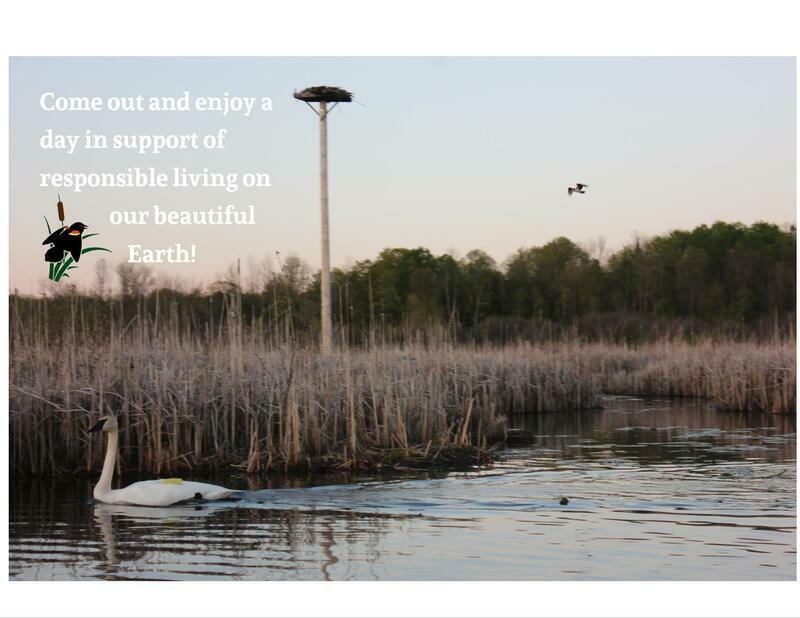 In celebration of our beautiful planet Wye Marsh is holding an Earth day Celebration! We have a host of activities designed for families to learn about stewardship in a hands-on way, such as an invasive species pull, Spring BioBlitz, and live animal demonstrations. There will also be visiting environmental groups, and a seedling tree for the first 50 families to plant at home! The Spring Blitz will help direct research and stewardship actions at Wye Marsh. There will be NO preregistration for the Earth day Bio blitz - please just come out and join us! 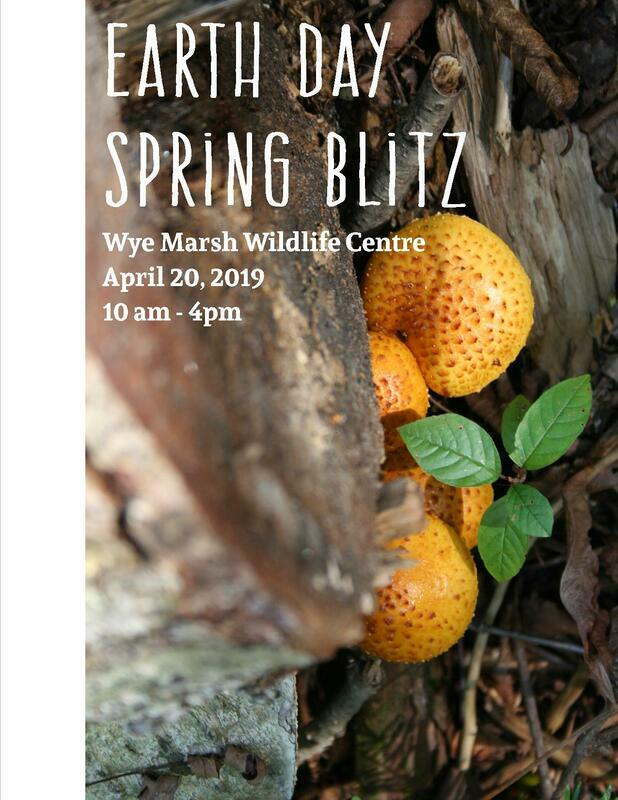 For more information, please visit our website, www.wyemarsh.com/earthday or call us at ​705 526 7809.